There has certainly been a “buzz” in the media lately around the issue of healthy eating in general and healthy vending in particular. Some companies have recently begun to try and offer healthy vending alternatives. 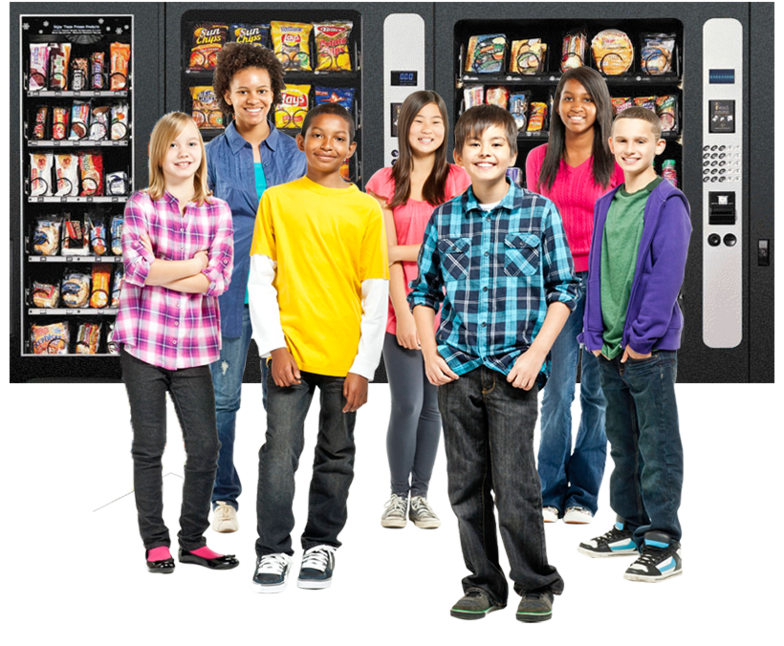 However, Fresh Vending has been championing healthy vending and offering healthy vending choices well before it became a national trend. There has been a growing discussion in this country recently about eating healthier. From efforts to fight childhood obesity to trends in organic products to efforts by company wellness programs to improve employee health, this trend is certainly growing and here to stay. Even Michele Obama has made healthier eating her top priority. New laws have recently passed focusing on enhanced labeling of calories and other measurements of food health. Unlike some other companies, we didn’t just recently begin to think about healthy vending. We’ve been providing healthy drink and snack solutions to Denver Metro Schools and Business for years now. We understand the demands of consumers and how to provide what healthy consumers want. 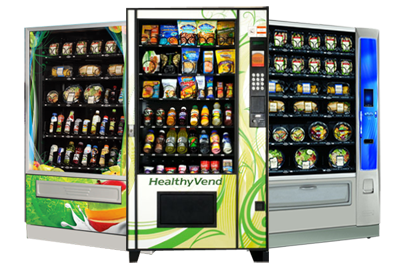 Fresh Vending offers a variety of healthy vending options for consumers.